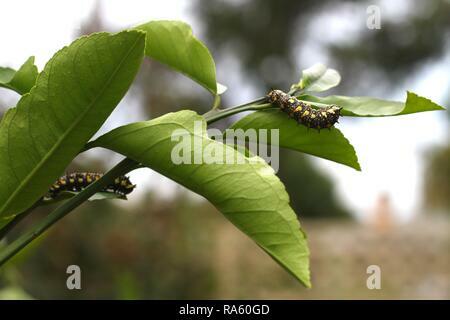 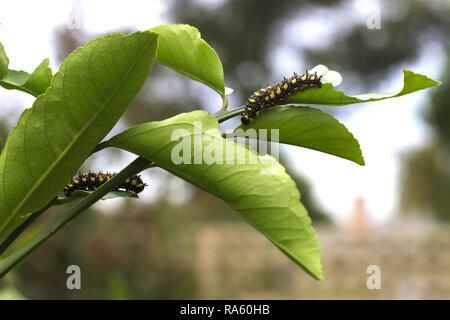 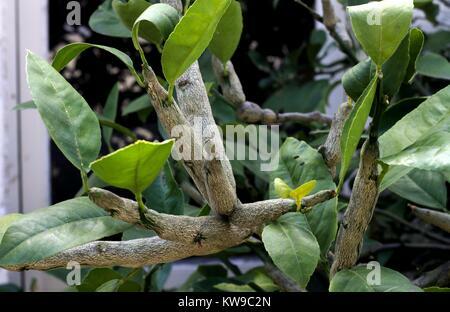 Two Caterpillars of Dainty Swallowtail Butterfly on citrus tree. 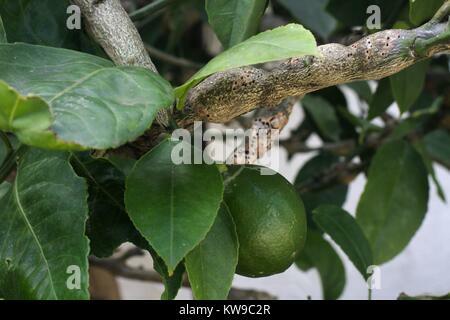 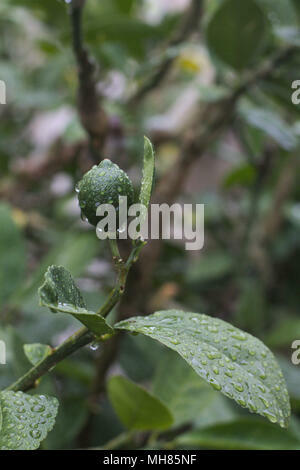 Green immature lemon on tree after rain. 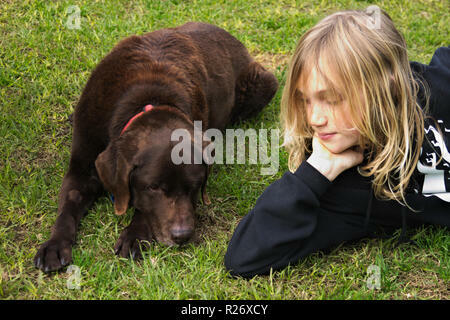 Elderly chocolate Labrador retriever with collar lying on grass next to blonde child. 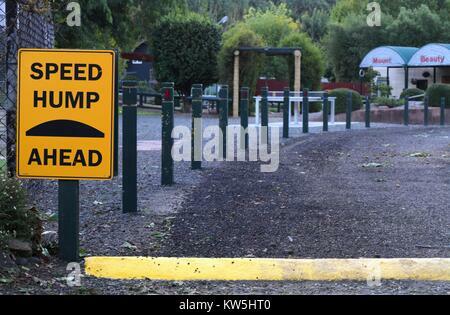 Speed hump sign beside a driveway with fence behind. 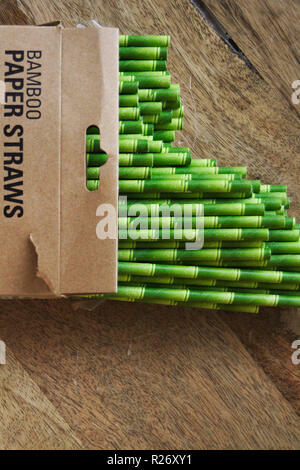 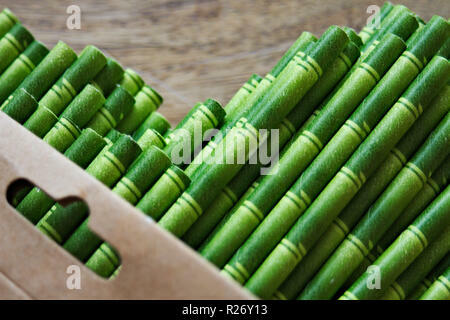 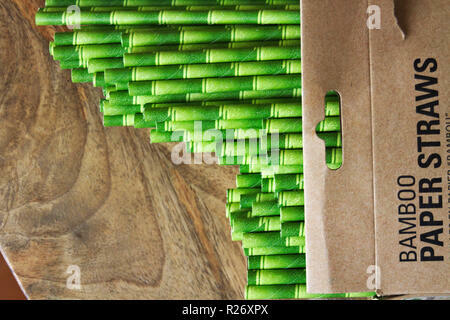 Open packet of paper straws made from bamboo and colored to look like bamboo. 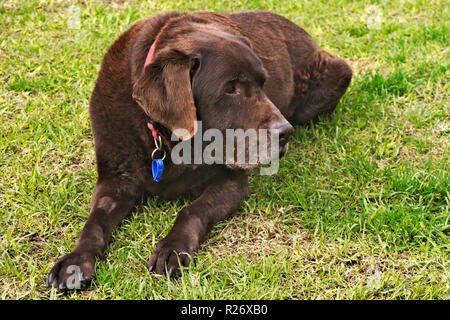 Old chocolate brown labrador retriever dog with collar and tags, lying on grass. 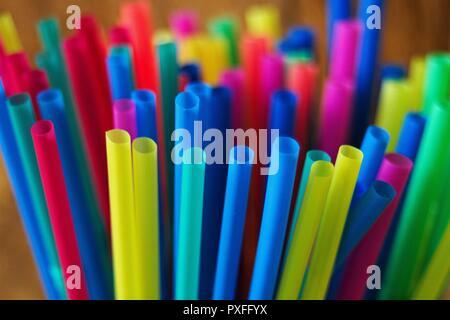 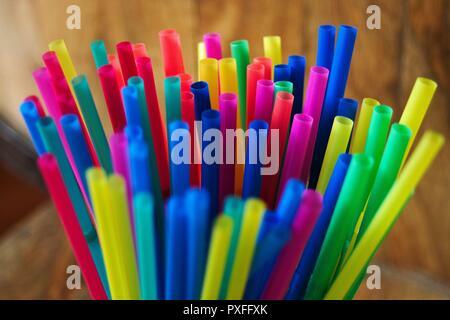 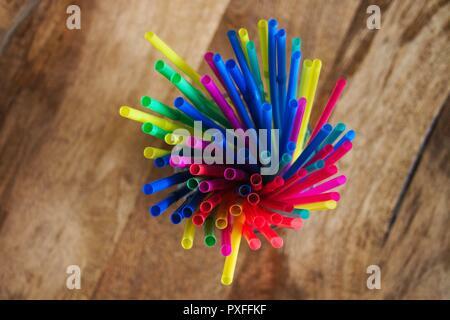 A collection of new plastic, disposable colored straws standing upright in a cup. 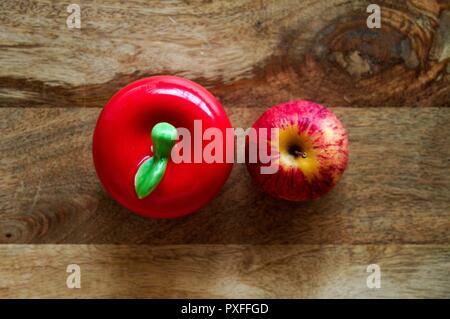 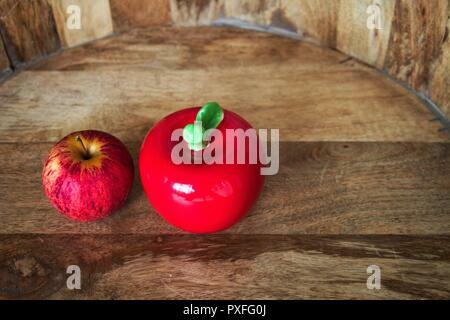 Two red apples, fake and real against a wooden background. 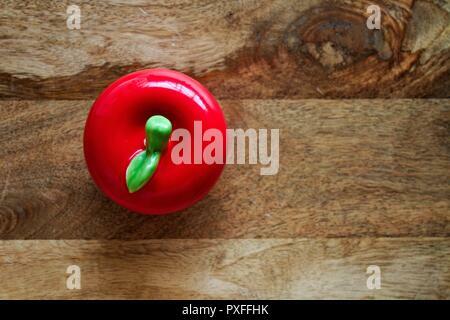 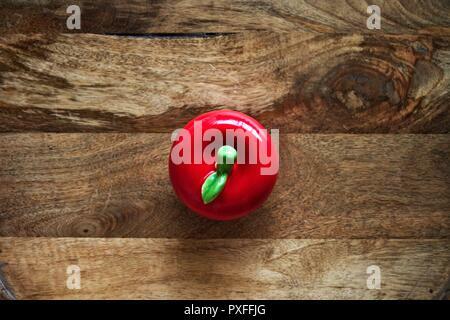 Red, round ceramic apple,flat lay, against wooden board background. 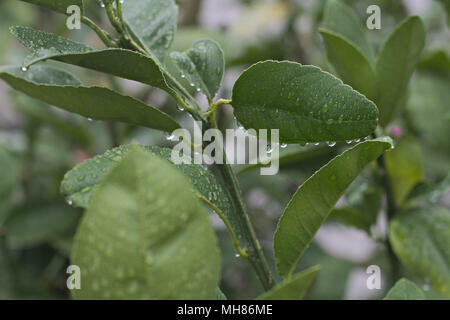 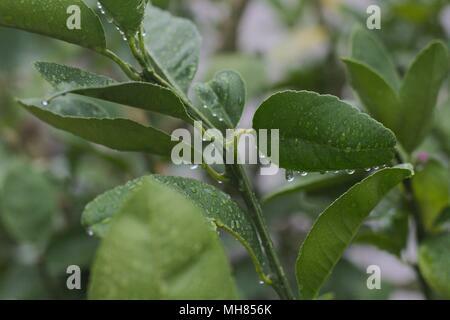 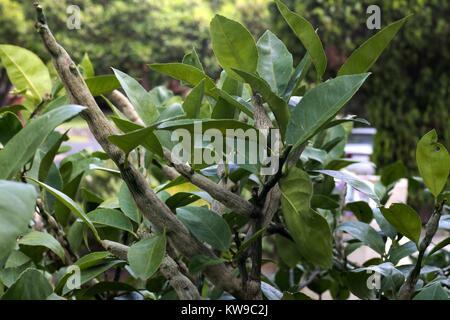 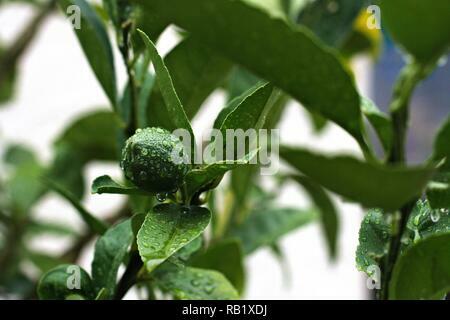 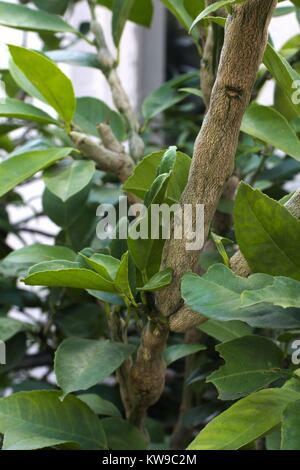 Leafy branch of a lemon citrus tree, with water droplets after a rainstorm. Immature fruit on a lemon tree branch, with water droplets after a rainstorm. 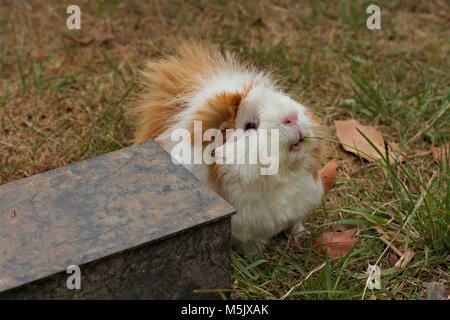 Brown and white Abyssinian guinea pig, cavy, eating grass on a dry lawn. 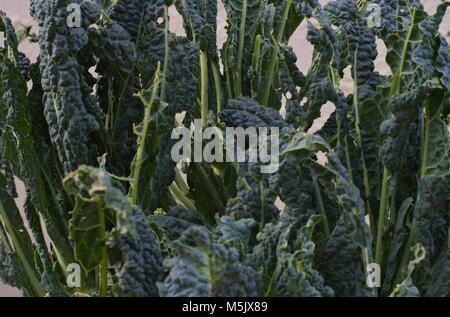 Tuscan kale ravaged by caterpillars. 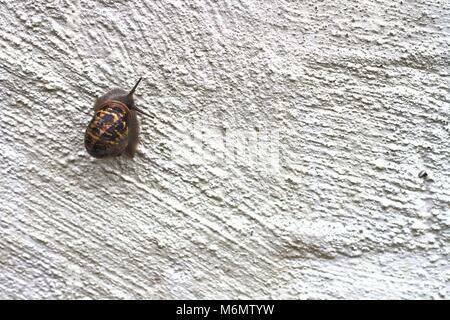 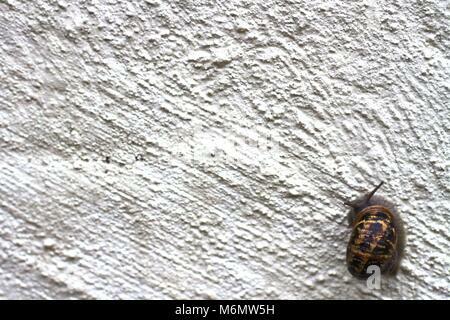 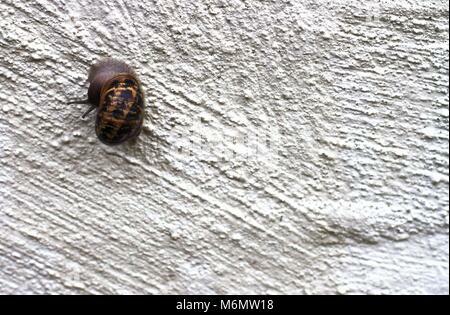 Garden snail climbing up rough white wall. 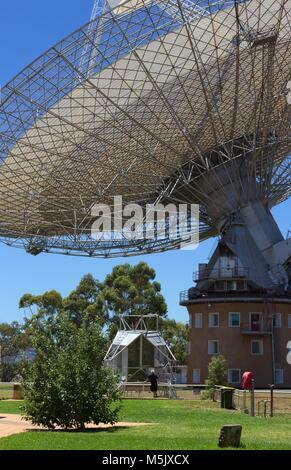 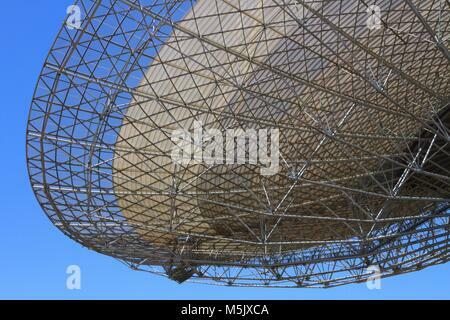 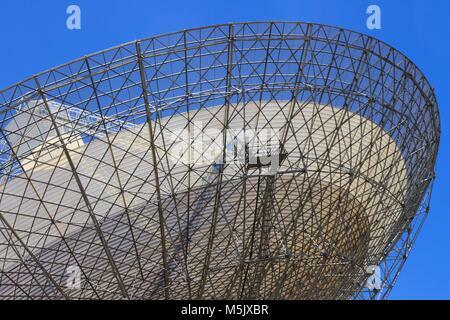 Radio telescope at Parkes, NSW, Australia. 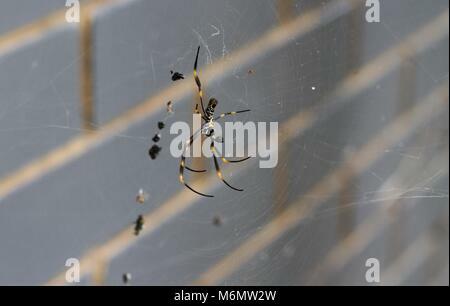 Female Golden Orb Web Spider against a brick wall, Brisbane, Australia. 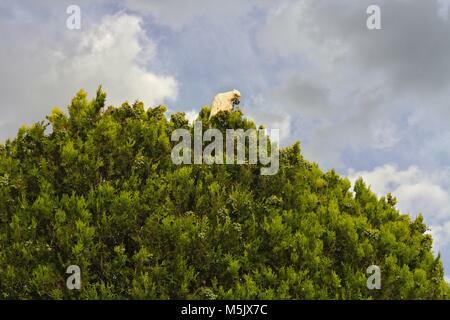 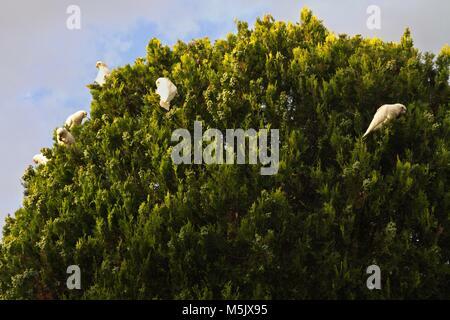 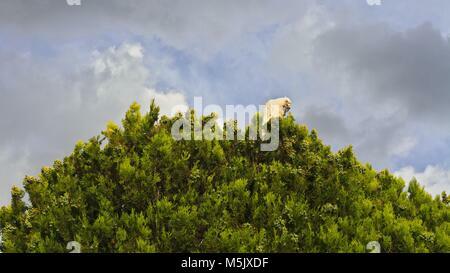 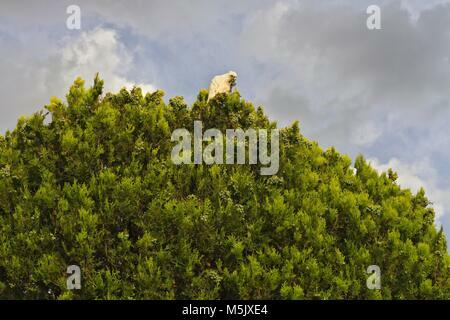 Little Corella which are Australian native parrots,parrot, feeding on top of a tree, against a cloudy sky. 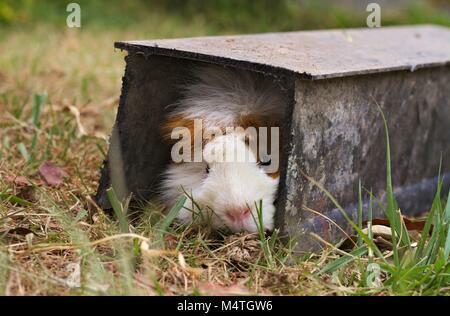 Brown and white Abyssinian guinea pig hiding in a tunnel on a lawn. 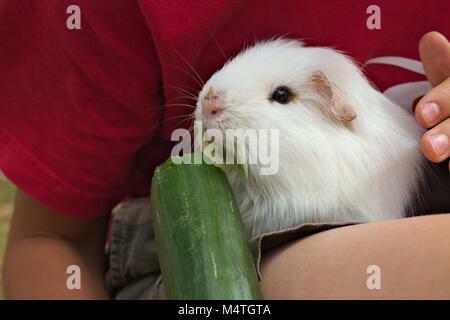 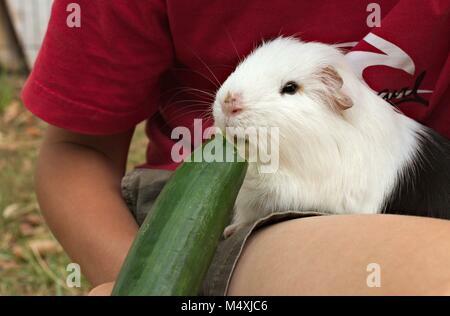 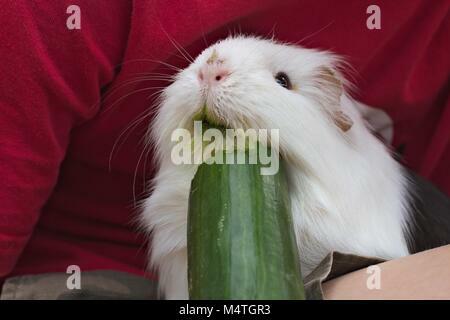 Black and white pet guinea pig sitting on a child's lap eating a large cucumber. 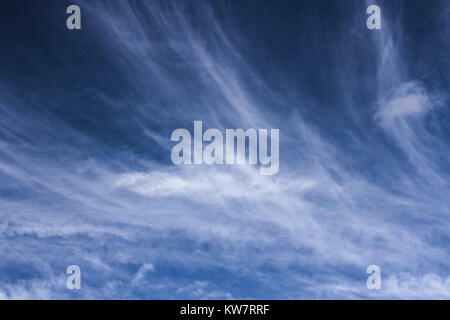 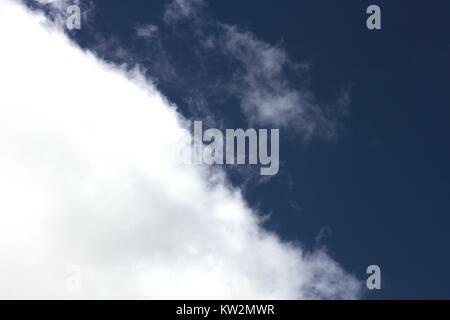 Wispy white clouds against a bright blue summer sky. 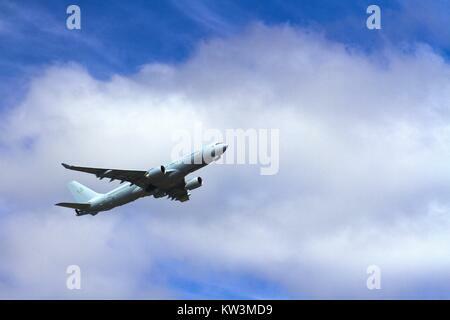 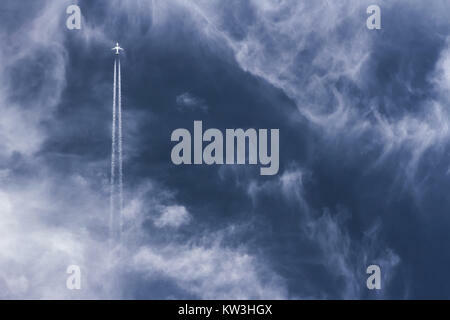 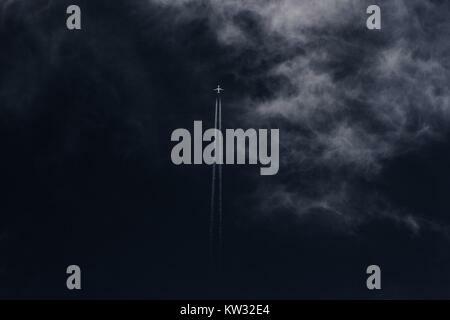 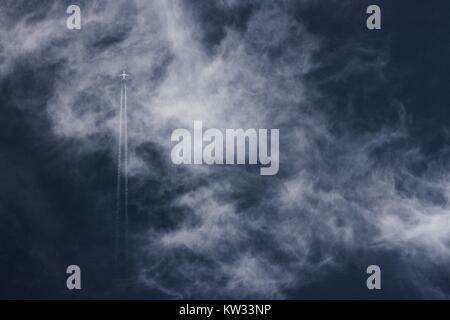 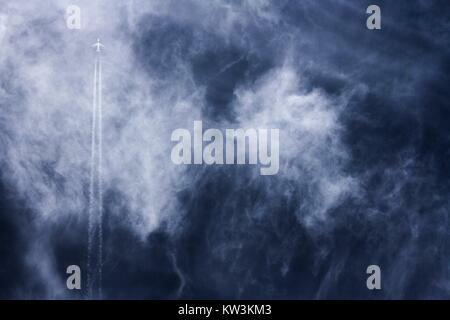 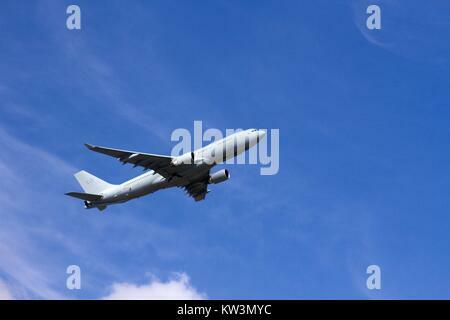 Jumbo jet plane flying upwards against a bright blue sky. 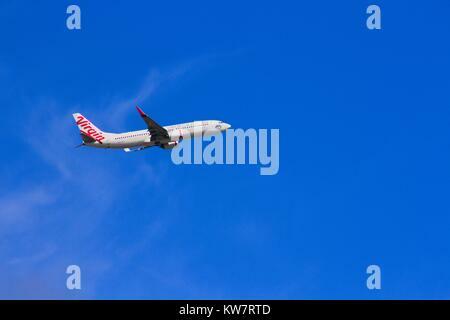 Virgin airliner against a bright blue sky. 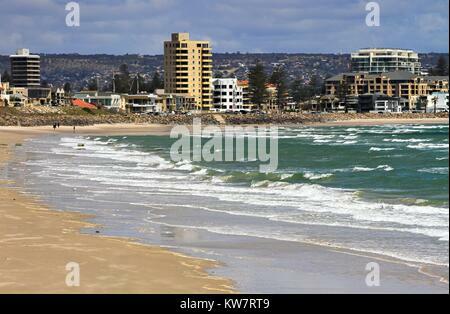 View across the beach to the Glenelg foreshore in Adelaide on a sunny day. 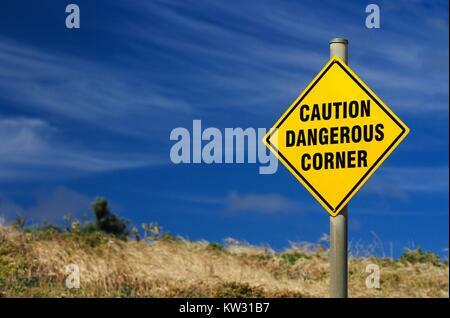 Yellow sign warning of dangerous corner against bright blue summer sky. 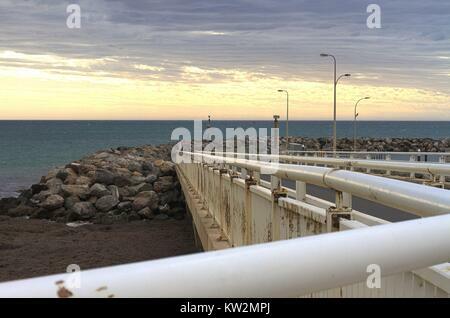 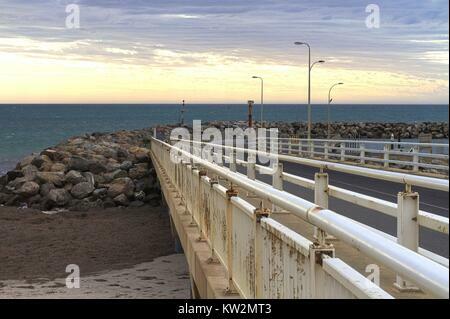 Concrete pier leading out to a rocky breakwater, view of the ocean and sunset. 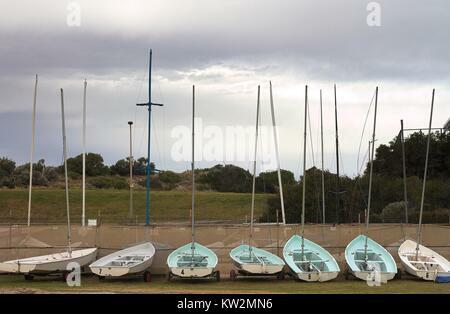 Sven small sailboats lined up in a boatyard, facing inland with grey cloudy sky. 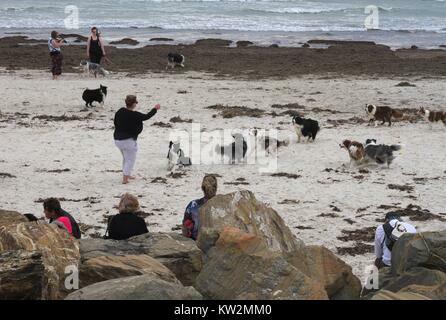 A group of border collies and their owners meet on a windswept beach. 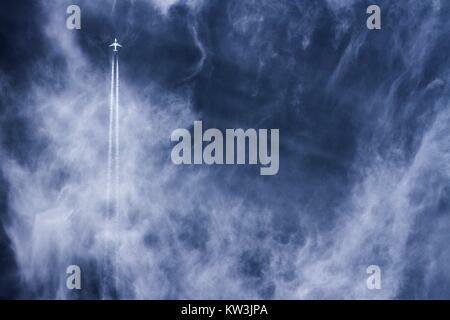 Far away jet plane travelling straight up with vapor trails against blue cloudy sky. 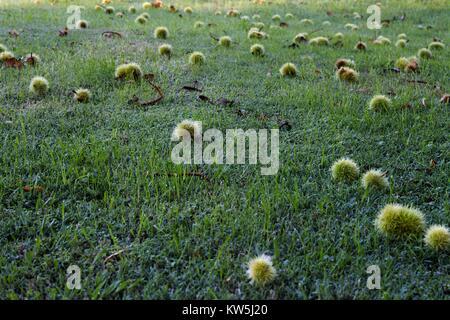 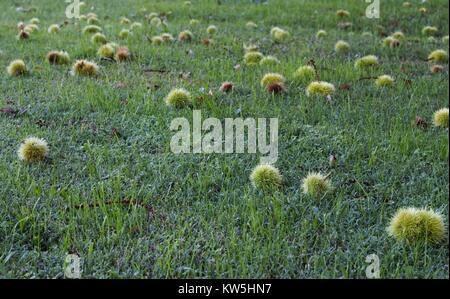 Spiky green fruit from a sycamore tree laying across green grass. 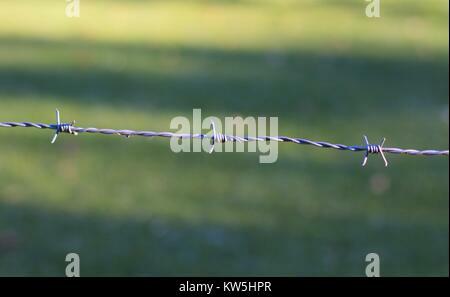 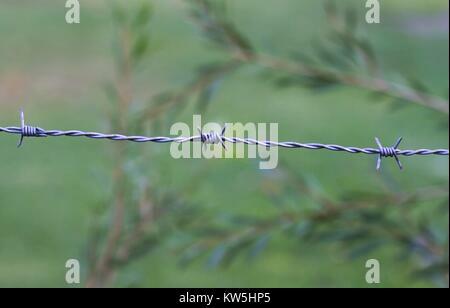 Close up of a strand of barbed wire, against a nature background. 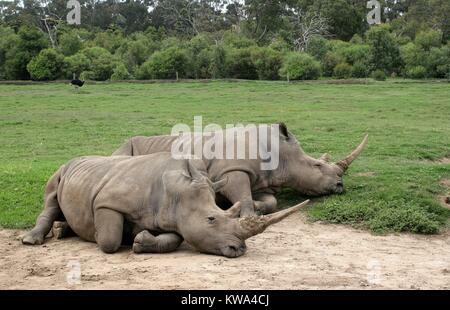 Two southern white rhinos sleeping at the Peon Range Zoo in Werribee, Melbourne, Australia. 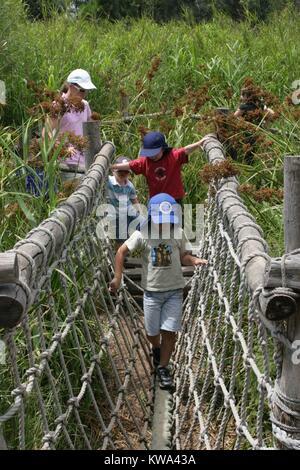 Small children walking across a rope bridge at the Werribee open range zoo, Melbourne, Victoria. 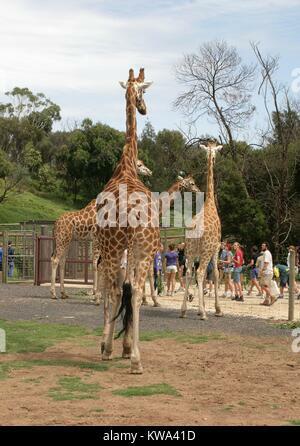 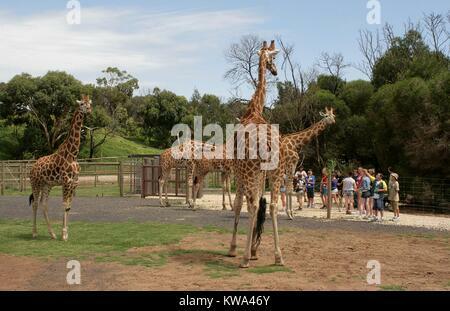 A family of giraffes watching visitors at the Werribee Open Range Zoo, Melbourne, Australia. 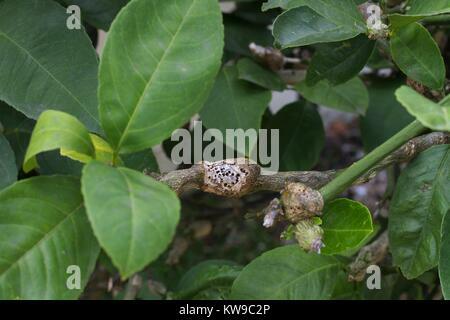 Severe gall wasp damage on suburban lemon tree. 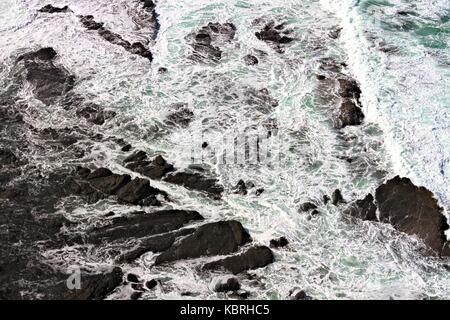 View from above of surf breaking over rocks. 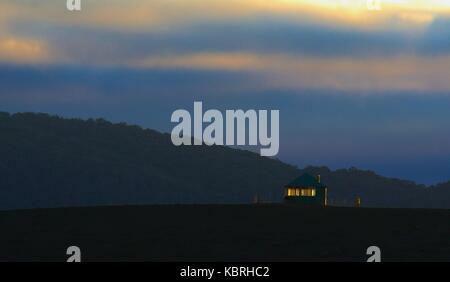 Small lighted hut against dark hill at twilight. 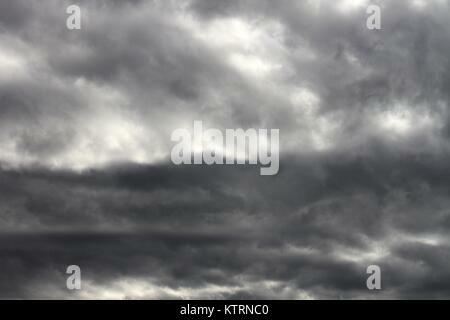 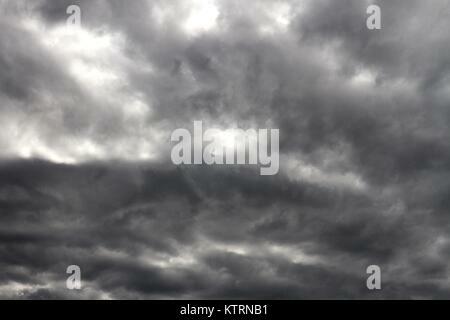 Deep grey and white storm clouds. 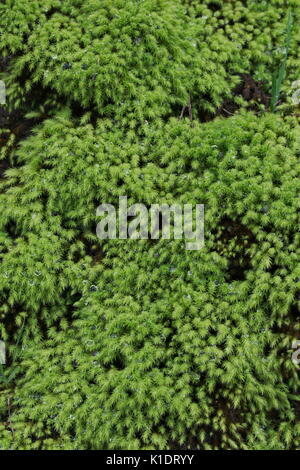 Sagina subulata ‘Aurea’ or Scotch moss, lush and green with water drops after rain. 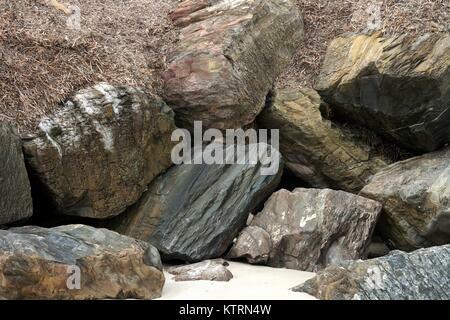 Large rocks piled up on a beach, sand in the foreground. 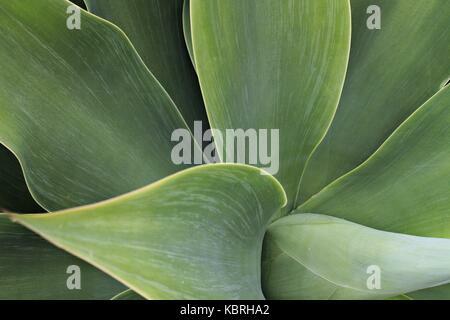 Close up of Agave attenuata leaves. 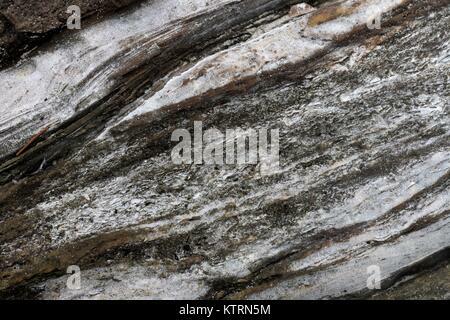 Close up of sandy driftwood on the beach. 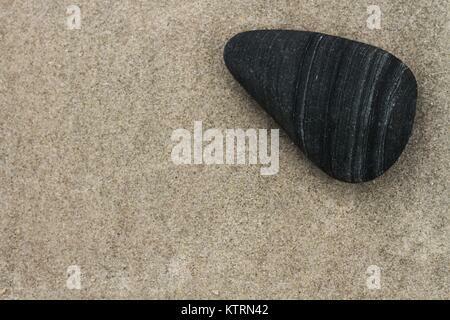 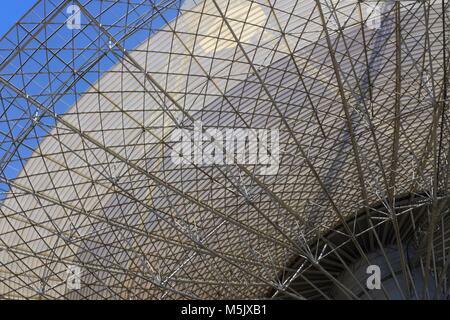 Smooth triangular black stone against sandy background. 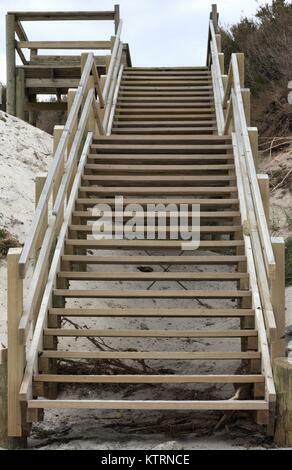 Wooden staircase leading up away from the beach. 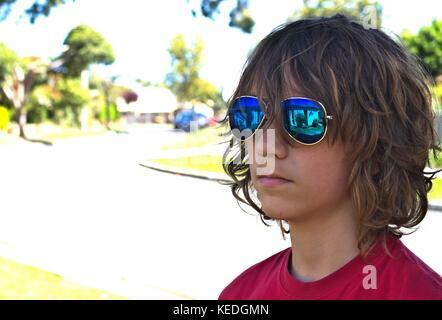 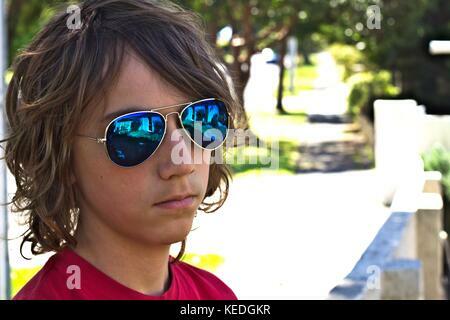 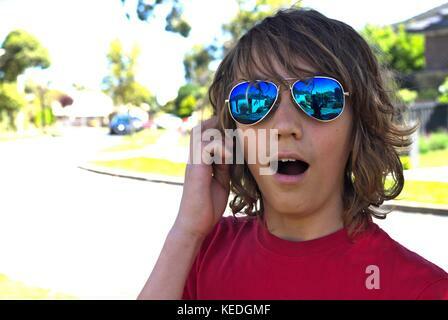 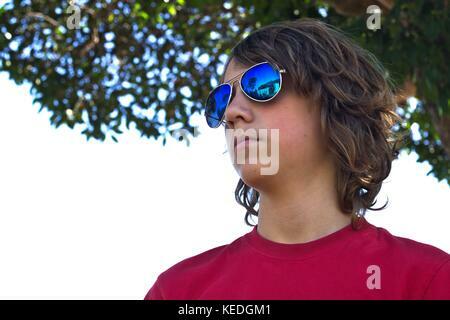 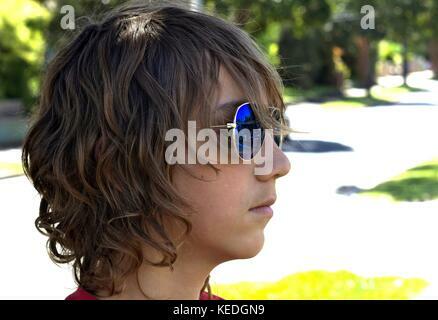 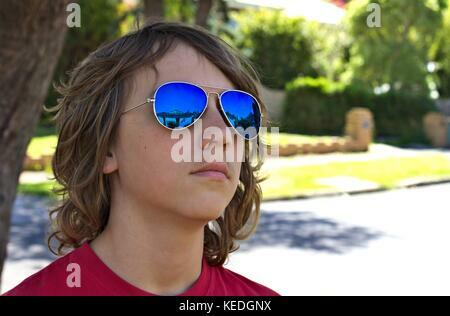 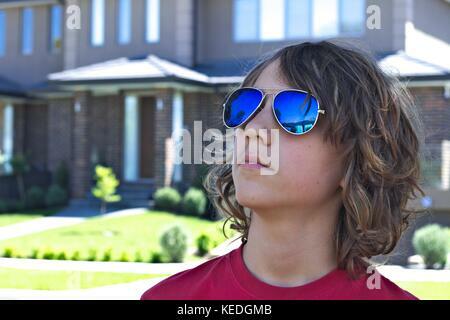 Young teenage male wearing blue sunglasses head shot against suburban background. 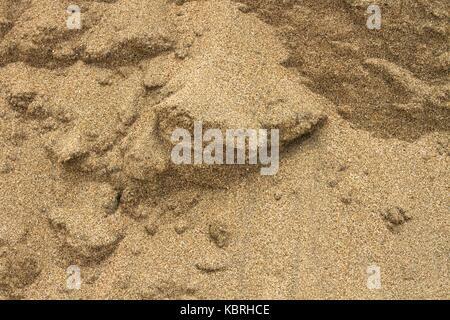 Close up image of sand in a sand bank. 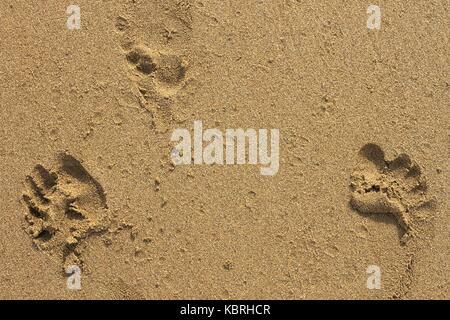 Three footprints in wet sand. 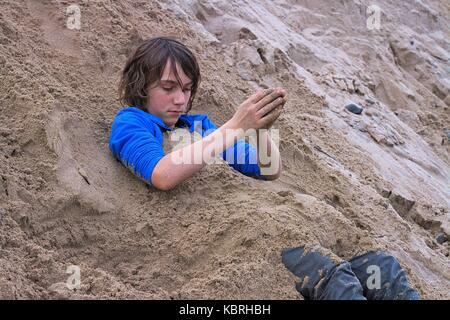 Young teenage boy covering himself in sand while fully dressed, winter at Marengo beach, Vic, Australia. 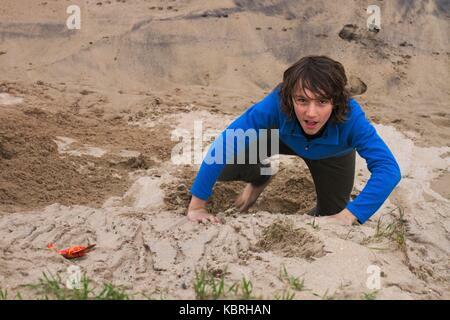 Cropped image of boy kneeling in wet sand, view of feet. 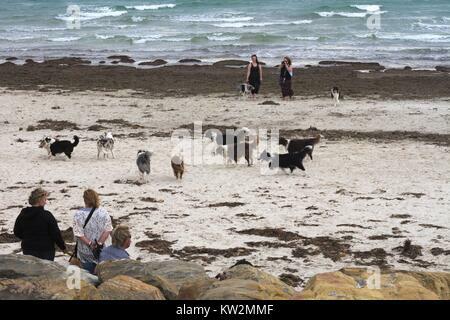 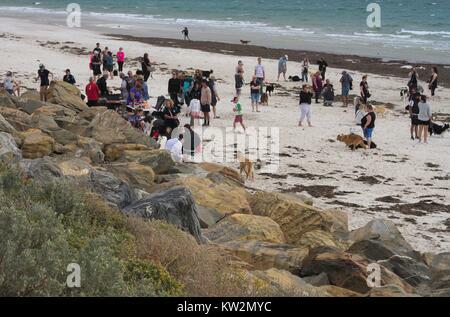 Young teenage boy fully clothes running up a sandbank, Marengo beach, Vic, Aus. 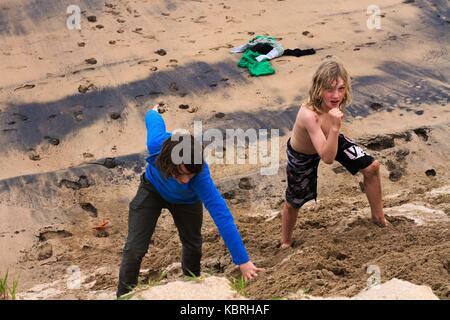 Two boys happily jumping in the cold waves of Marengo Beach in early spring, Australia. 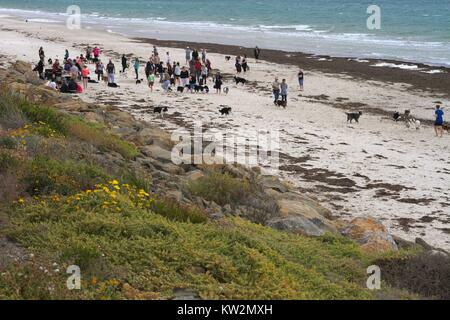 Young teenage boys running up a sandbank, Marengo Beach, Vic, Aus. 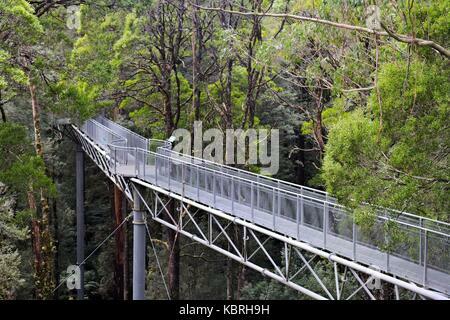 Tree top walkway through the canopy at Otway Fly, in the Otway rain forest, Victoria, Australia. 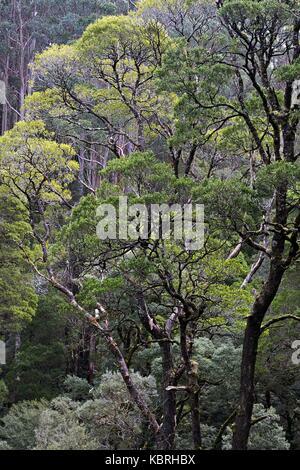 View of Otway rain forest trees from a tree top walkway. 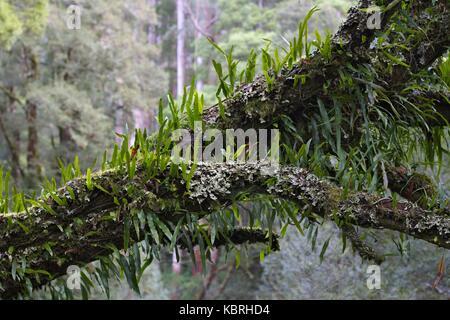 Bright green leafy moss tendrils growing on branches suspended in the canopy. 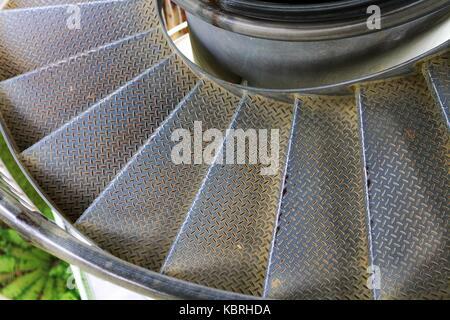 Metal circular stairs curving up around a central pole in the Otway rain forest.